Are you looking to make your skin shining and have a gorgeous appearance by applying a bronzer? If your answer is yes, then have a mile since everything you needed is here. This product comes in different colour shades which can enhance your skin’s appearance to look more natural by defining it. However, you can only give your skin a new look provided you choose the best product and apply it correctly. The usage of bronzing products is high in both the UK and US with about 69 million women users coming from the US. 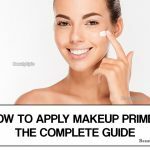 So if you are tired of possessing a dull facial skin, then study these tips that will assist you to apply your desired bronzer appropriately. Start by cleaning your face properly using a facial cleanser and warm water. Choose a good cleanser that works well on your skin without causing any side effects. Apply the cleanser on your face and give it a gentle massage using the fingertips in back and forth movements before rinsing it and drying using a face towel. It’s advisable to use a creamy cleanser for a dry skin, a foamy cleanser for an oily skin and for a normal skin, use an oil cleanser that is neutral in terms of pH level. Apply a suitable moisturising formula to keep your skin soft and hydrated. Go for a UV light protective moisturiser that will keep your skin safe from direct sunlight. Remember to massage thoroughly in order to get the bronzer deep inside the skin and attain an even tone. Choose a light-shade concealer and spread it over the foundation. 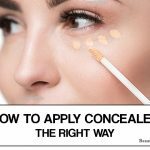 Remember to go for a concealer that matches with your skin’s complexion. Apply more bronzer on parts that require a wide coverage. 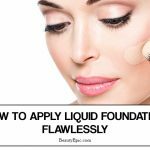 Build a flawless skin foundation that is soft by applying liquid foundation using a foundation brush or even the tip of your fingers. This builds a more defined canvas for your makeup. 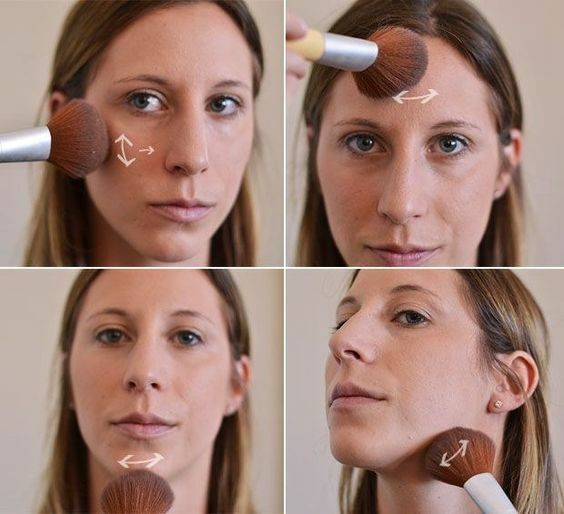 Extend the foundation down the neckline to create a more natural appearance with makeup brakes. If you are targeting to have the softest and subtle look, apply a tinged moisturizer all over the foundation. Select a suitable bronzer preferably the one that contains two shades with one being light and the other one dark since the main purpose as to why you are using a bronzer is simply to blend your skin’s tone to have a skin colour that is a little bit darker than your skin’s complexion. Give it try by applying some bit of it over your wrist to determine whether it will result in a legitimate skin tone or exaggerated. Use a dark or light brown bronzer for a fair skin and a gold-toned bronze for a mid skin complexion. Consequently, use amber bronzer if you have a deep dark skin. Choose a fluffy brush that is rounded at the tip but wide. This helps to apply the bronzer effectively without breaking the flow of the formula. You can also use a fan brush if you need a softer appearance. Dip the brush in the bronzer deep enough in order to collect an even mixture of the two shade at once and rub off the excess on the lid. Begin by spreading the bronzer on the forehead from the hairline downwards making sure that you don’t bronze the hair. Take a deep smile and bronze the cheekbones starting from the chins mining upwards to the hairline. Sum up by bronzing the flow of your jaws to structure your facial look. Dust the most prominent features that often appear shiny whenever the sun falls on your face. These are the edges of the chins and the nose. 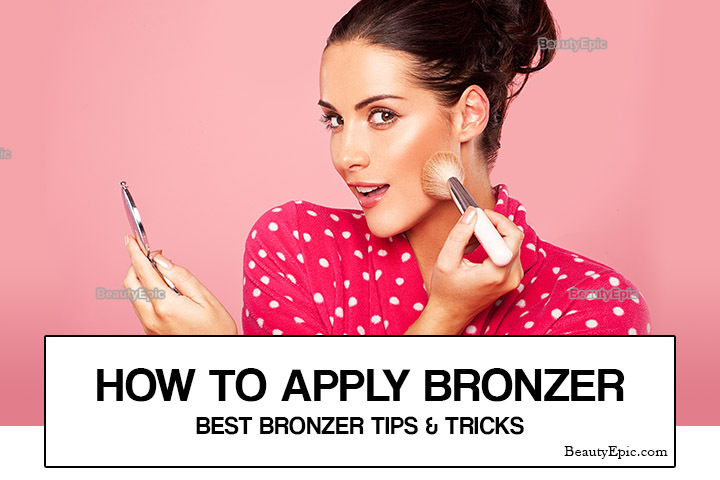 Also, bronze the so that you attain a more natural glittering skin. This is where the importance of having multiple tools comes in. 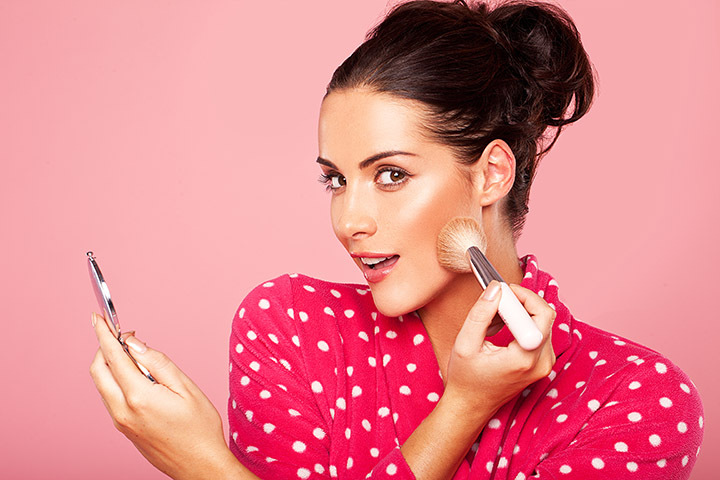 Switch to another brush and blend the bronzer properly to attain a uniform tone. Do this in circular motions and ensure you concentrate on the neck region so as to clear the brake lines. 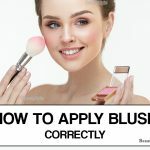 In case you are done with the blending but the harsh lines still appear, then dip your blending brush in a light, translucent and non-sticky powder and blend the whole region. Cover up everything by praying the bronzer by a makeup finishing spray to give your skin a glowing appearance throughout the day. If you stick to this, there is an absolute assurance that you going to a have a shining skin. Therefore, step up and rediscover your beauty.